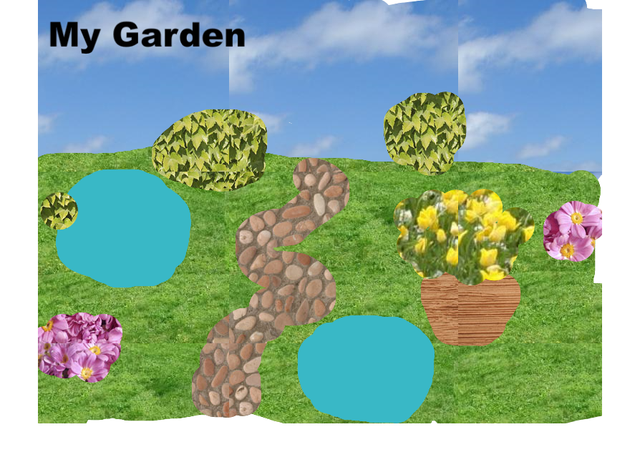 During our computing lessons we have been designing our own gardens. 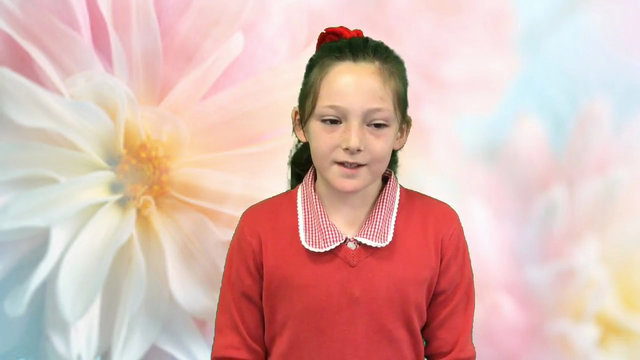 We then emailed our designs to each other and gave advice and tips on what we could improve. 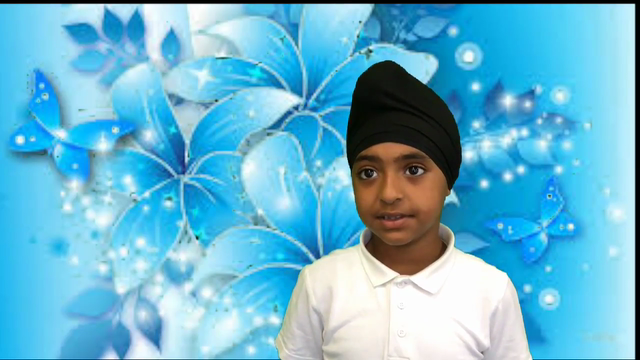 We then emailed our final designs to Mr Bloom! 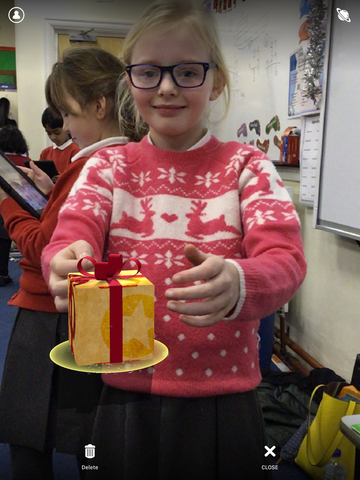 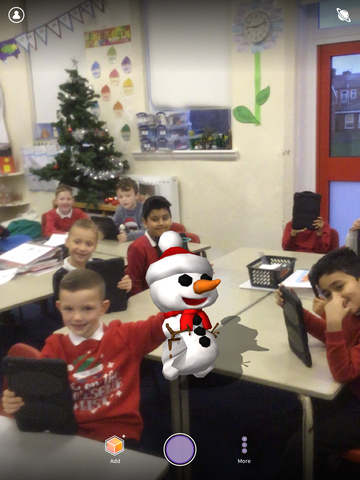 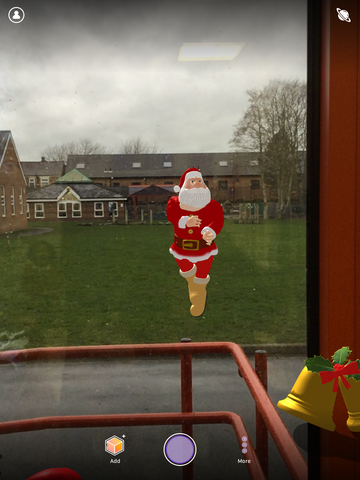 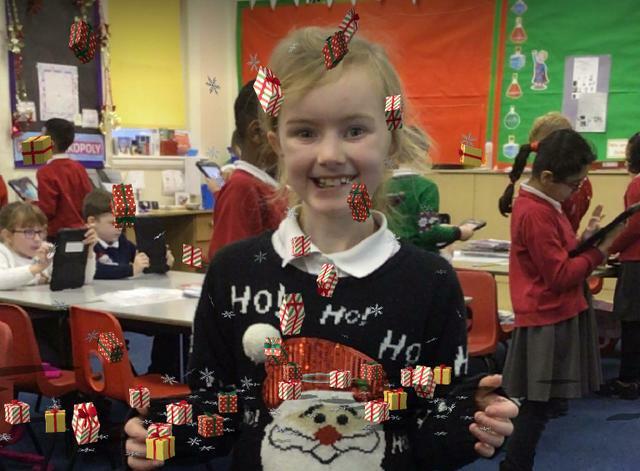 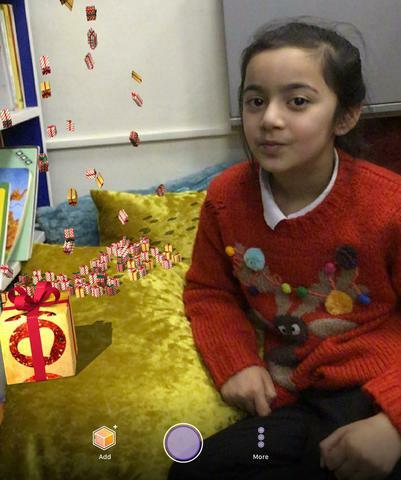 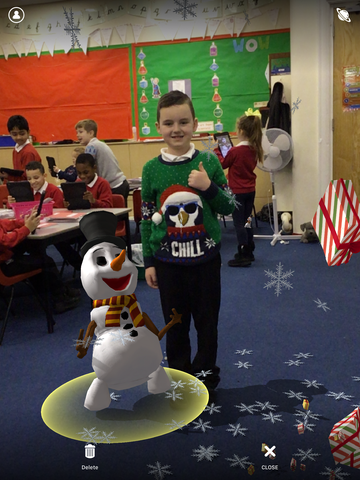 We are now using our pictures as trigger images to create augmented reality using the app HP reveal. 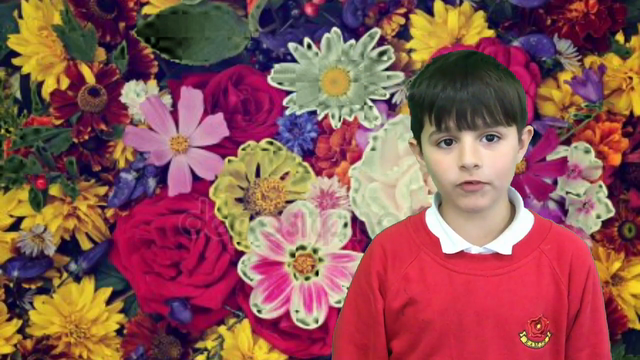 When you scan our garden pictures it will play a video of us explaining what plants need to grow! 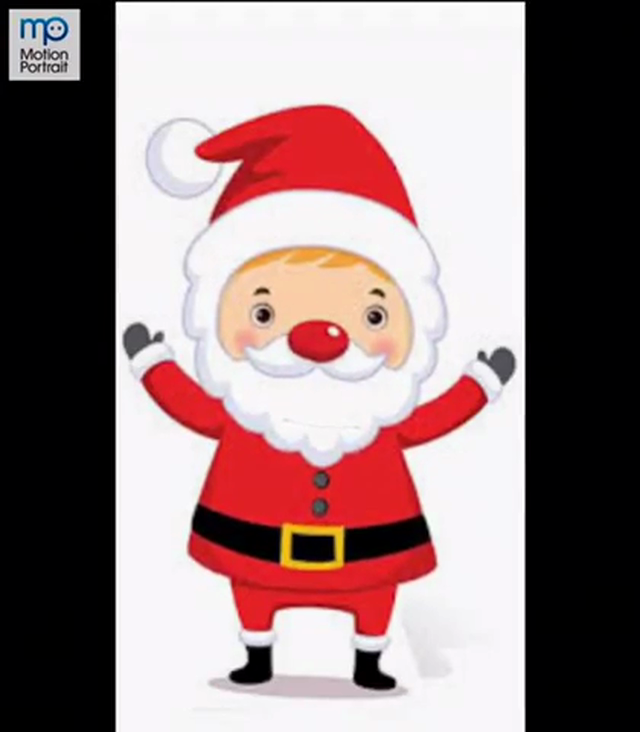 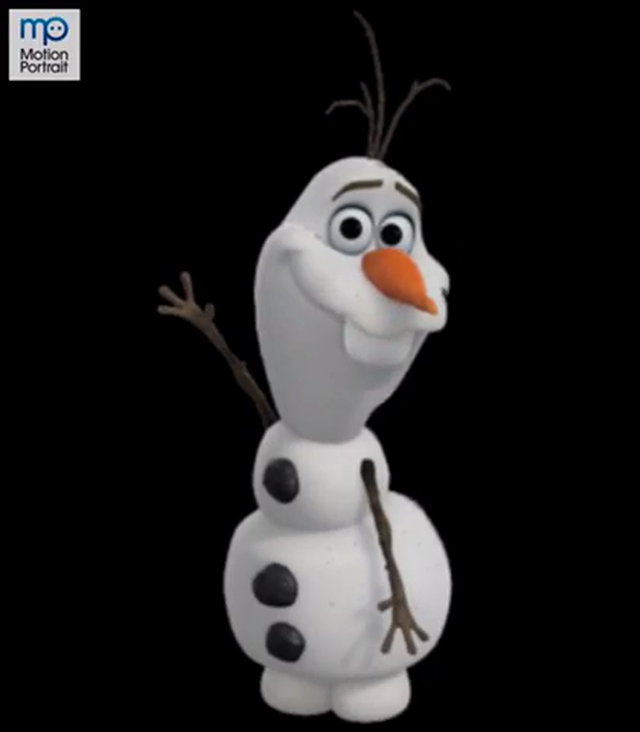 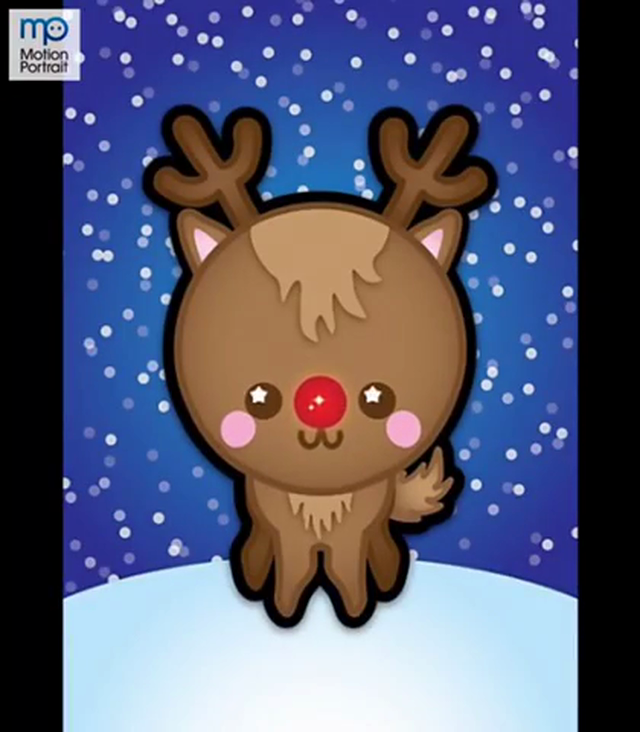 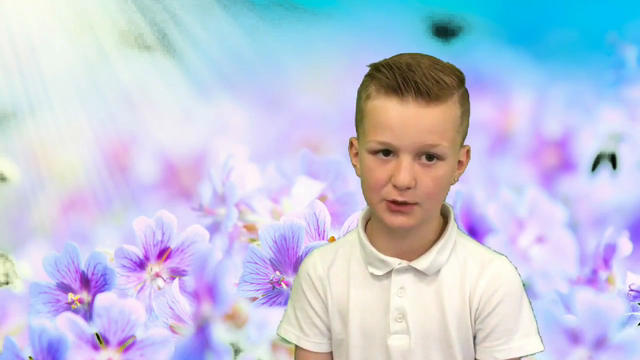 Come back soon to see more as we will be looking at animations soon too! 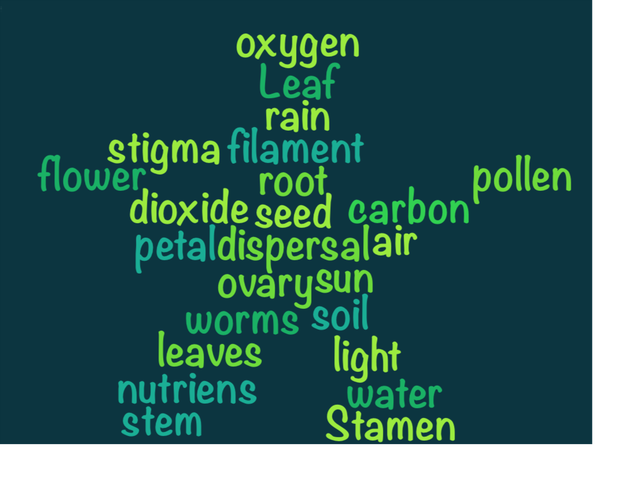 We realised after creating 70 auras that our garden design trigger images were too similar so we created plant word clouds which were more unique and distinctive as trigger images for our videos! 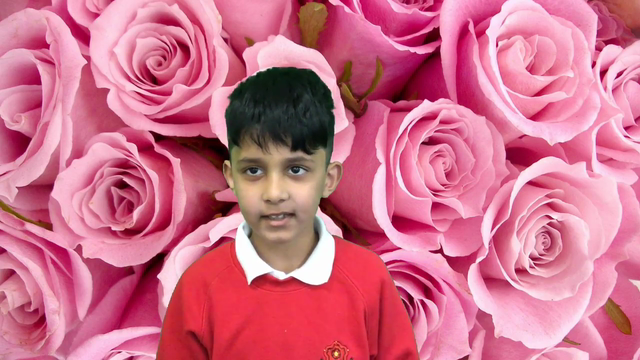 We learnt about using green screen technology to finish off our plant topic work in computing. 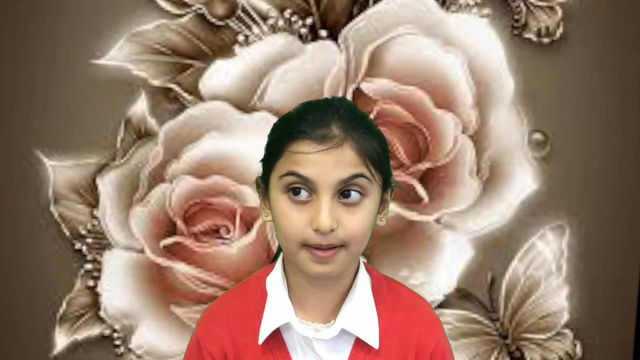 We recorded each other stating something we had learnt during our topic in front of the green screen. 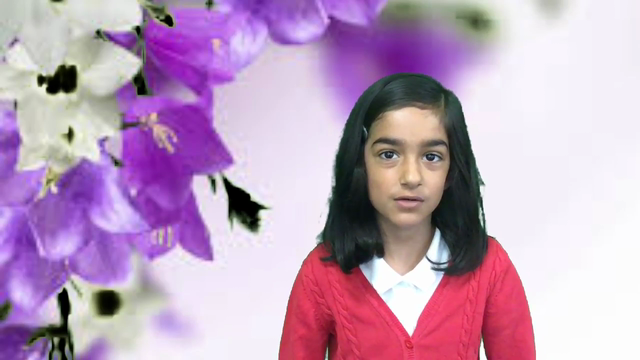 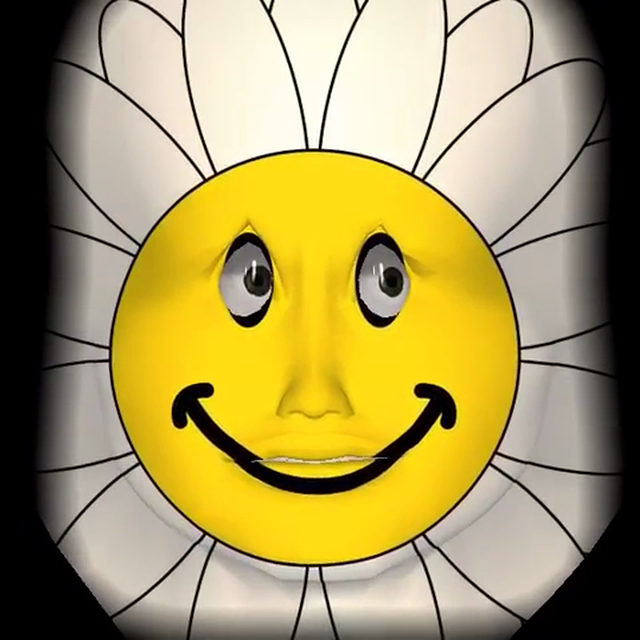 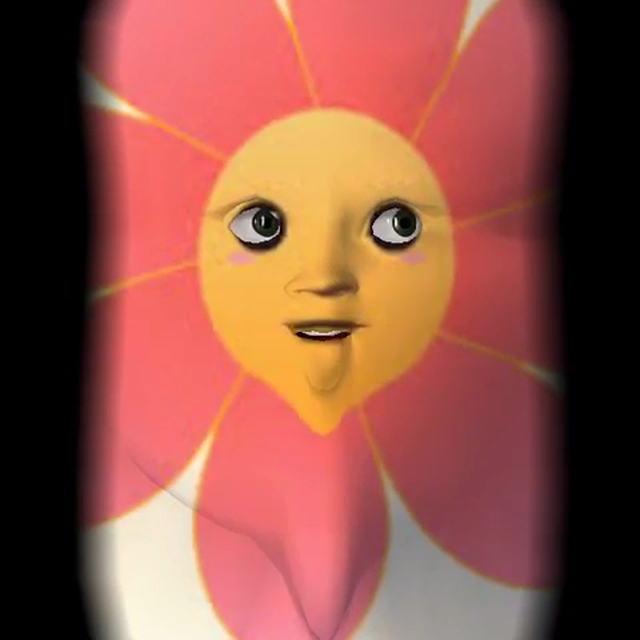 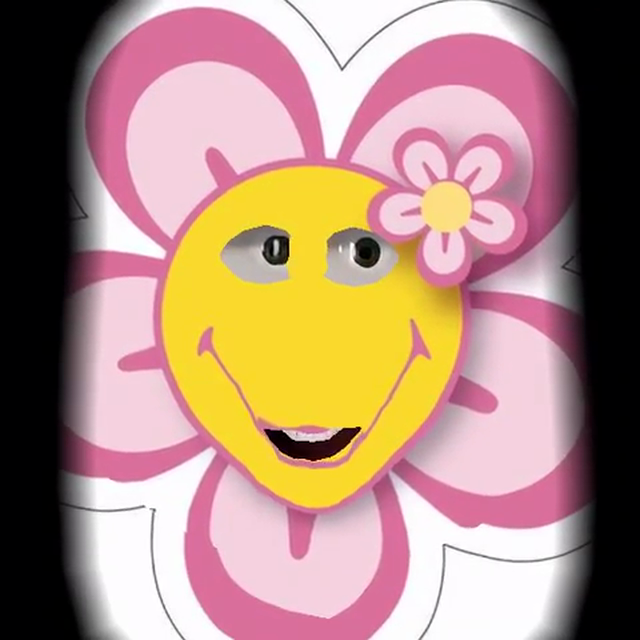 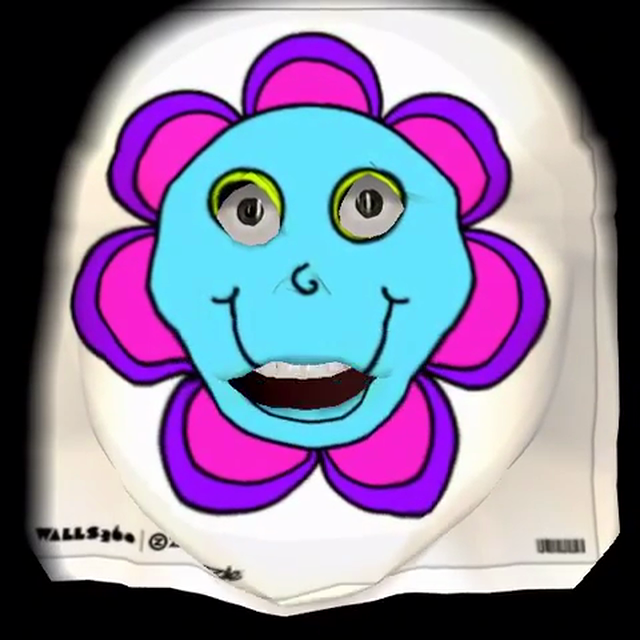 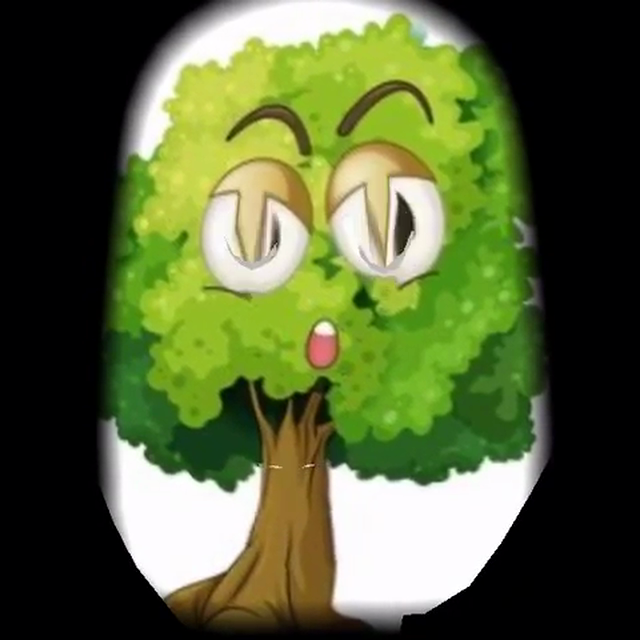 We were then able to use chroma key technology in the doink app to add a flower background to our videos. 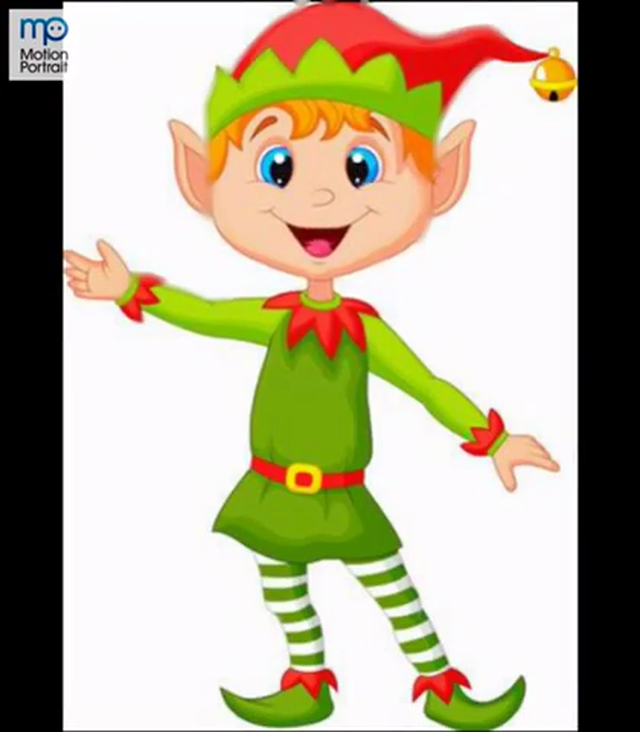 You can see some examples below.